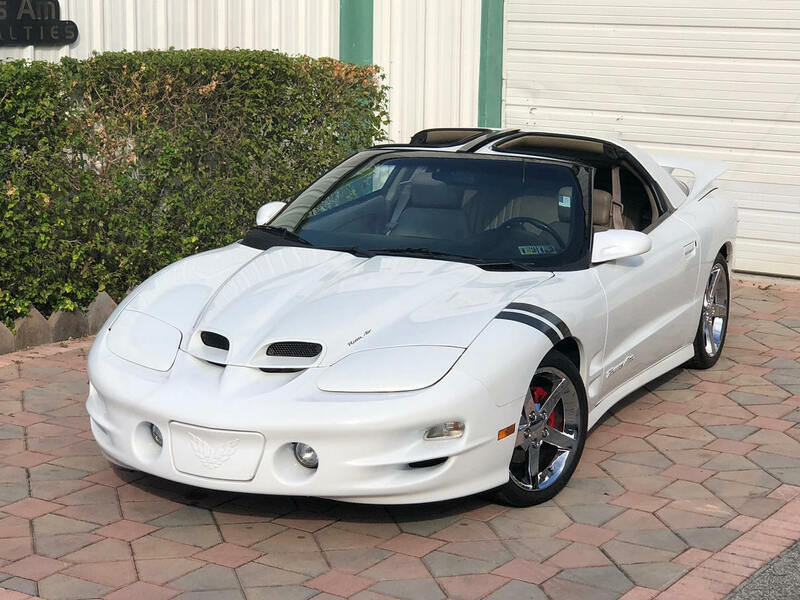 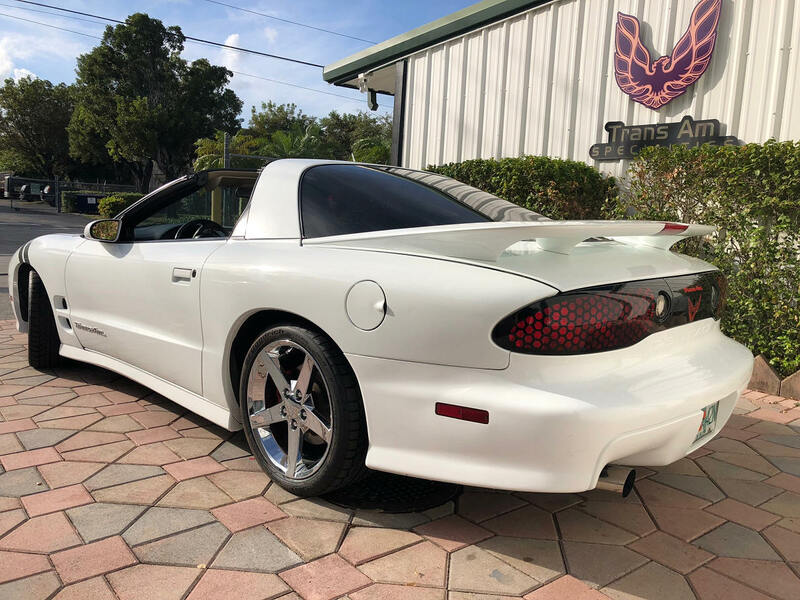 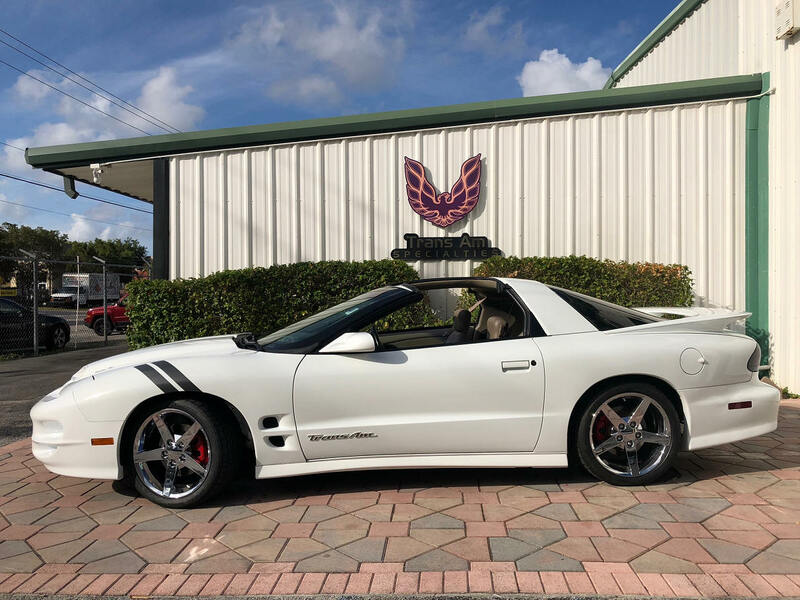 Welcome to Trans Am Specialties of Florida, just arrived this beautiful 2000 trans am V8 Ls1 5.7 Liter Automatic. 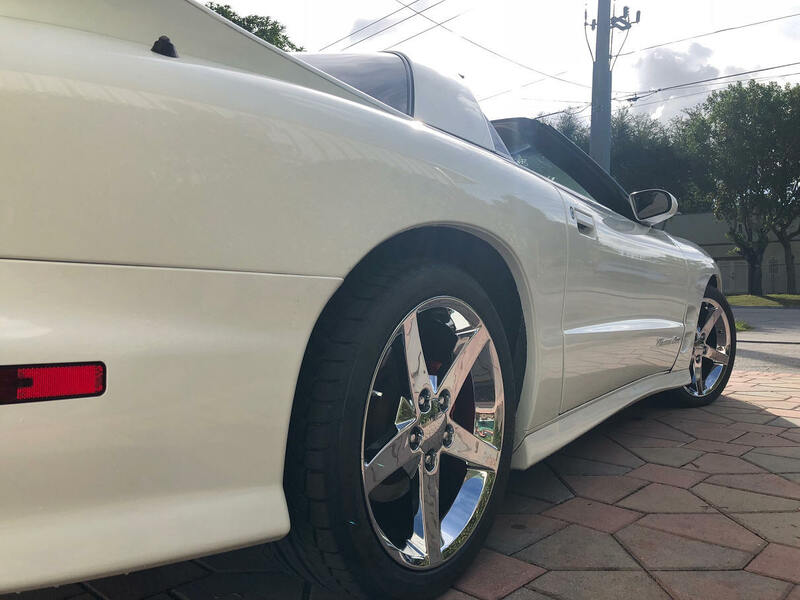 This car has been carefully preserved, the paint shows extremely well and shinny. 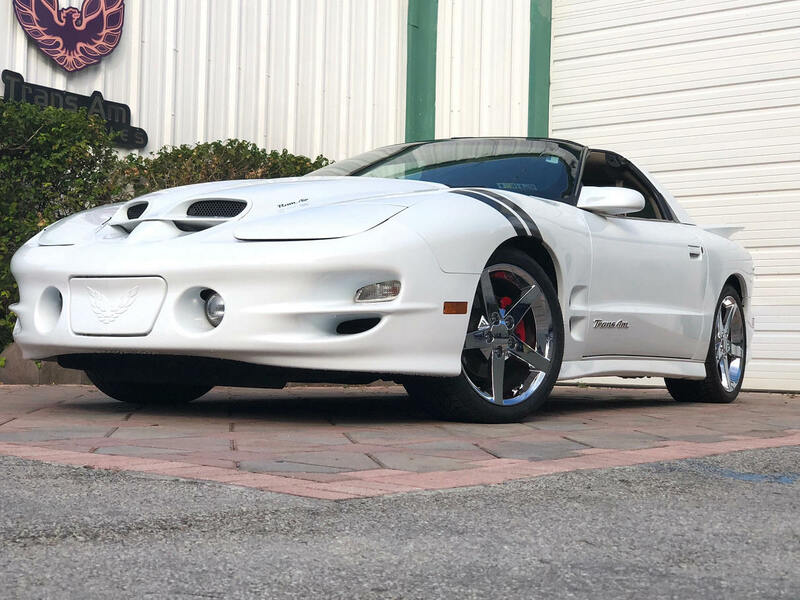 The headlight mechanism works as it should, the t tops are in excellent condition. 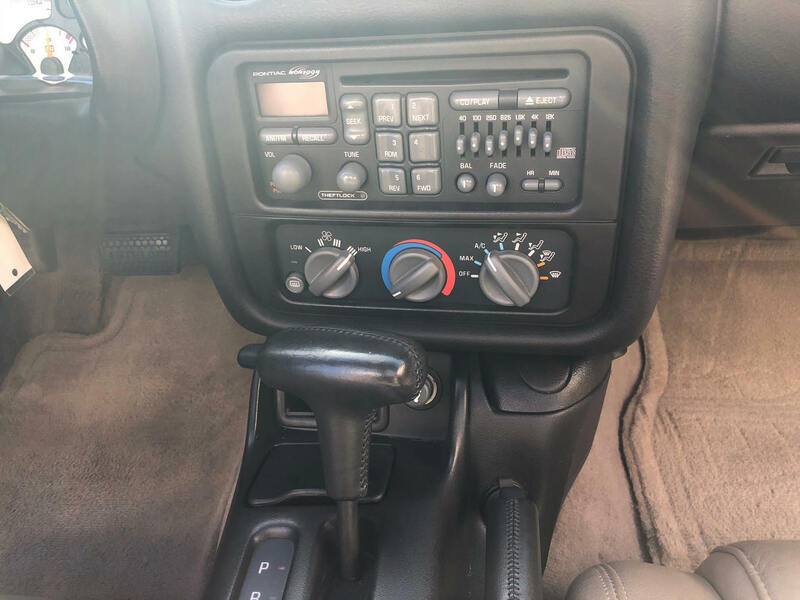 All the power options work all work. 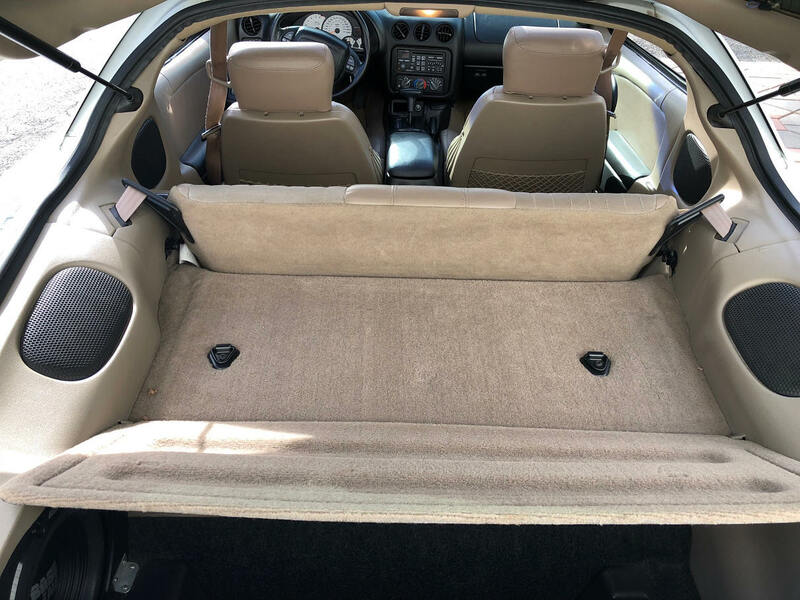 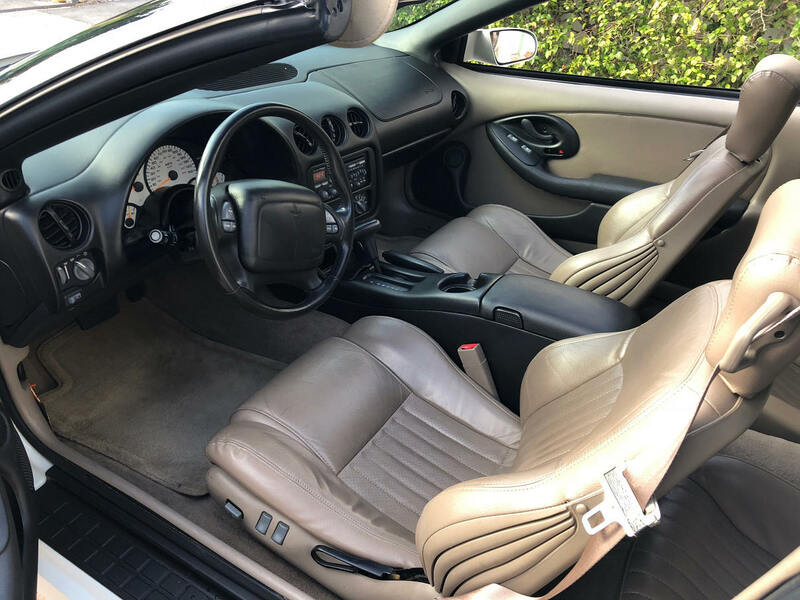 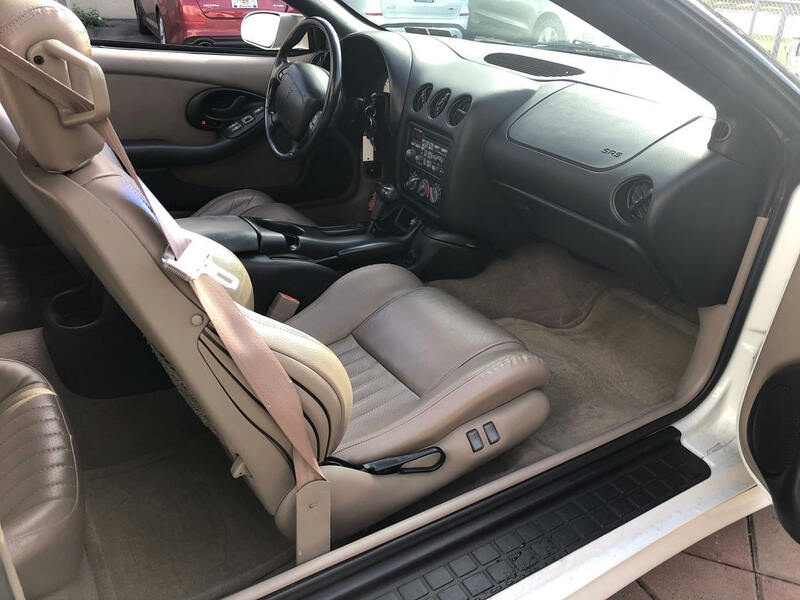 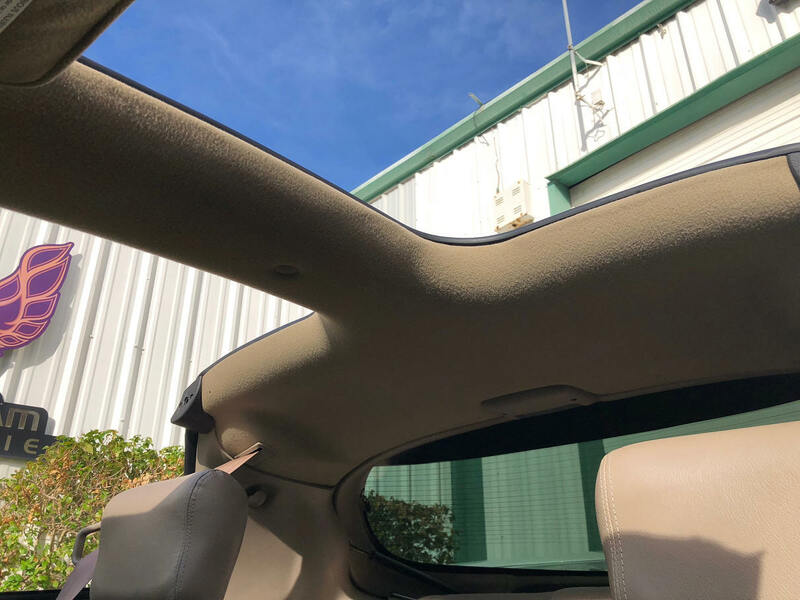 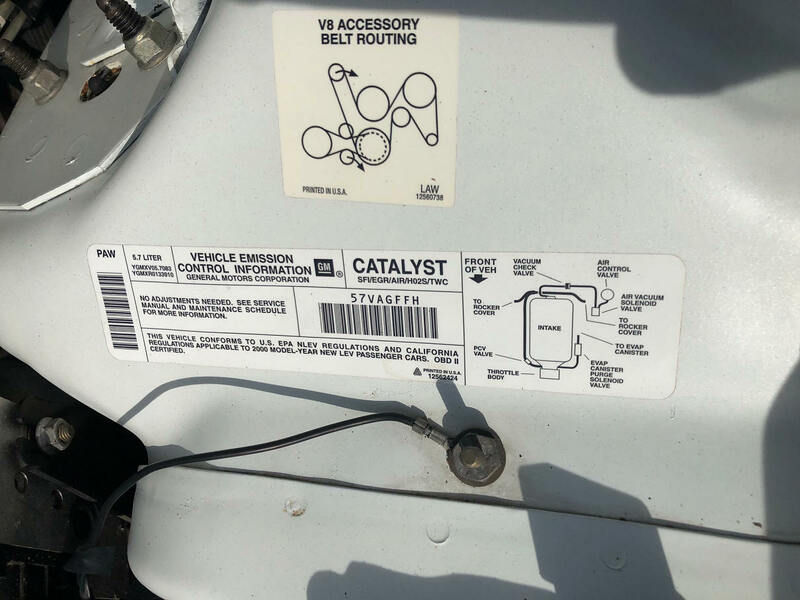 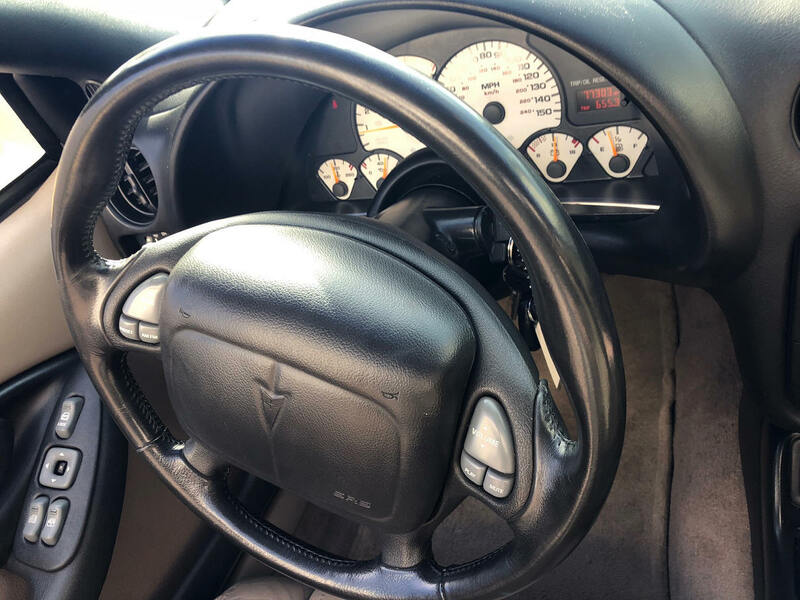 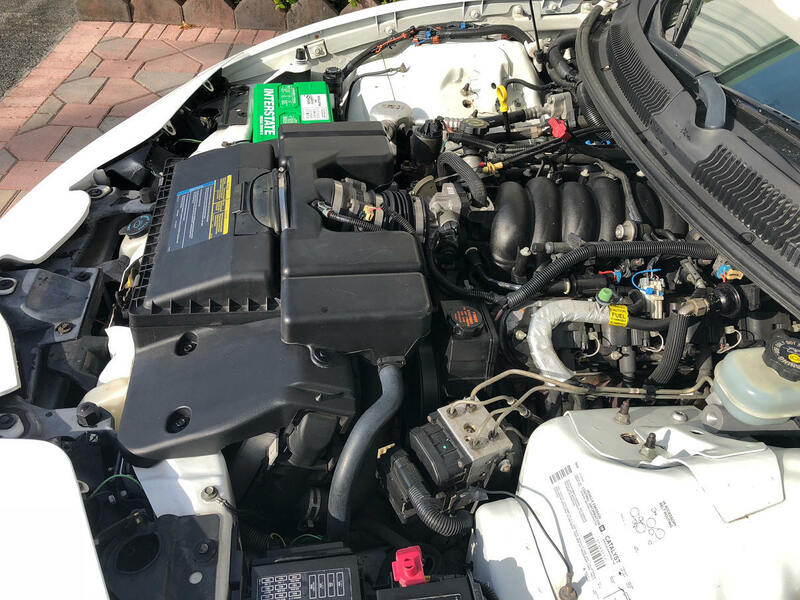 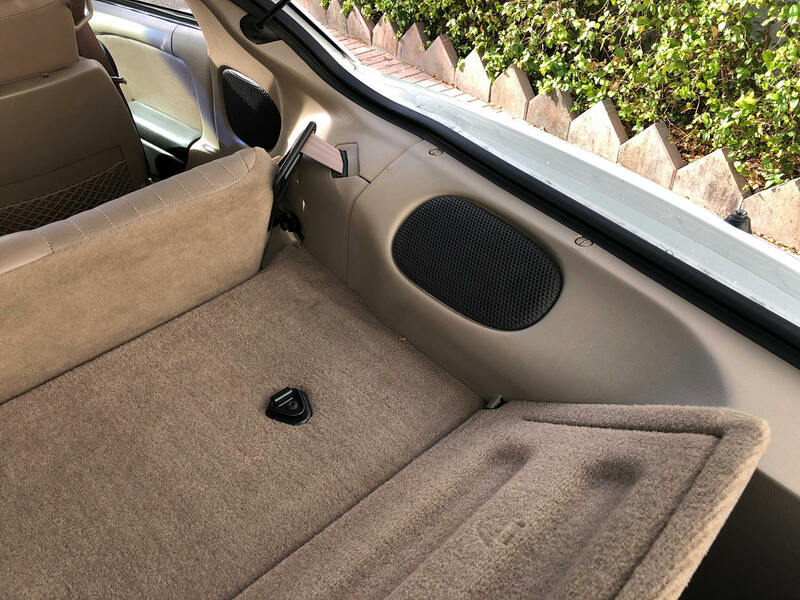 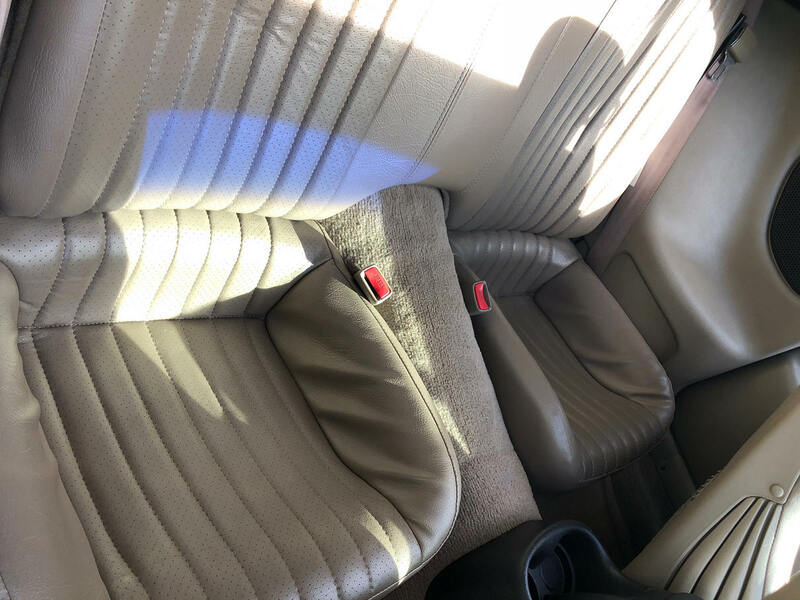 The interior is also in outstanding condition showing no cracks in the dash and almost no fade on the upholstery, minimum wear on driver seats bolster for a 18 year old car, only the typical tiny stress mark on door panel that ALL 4th gen car suffer from. 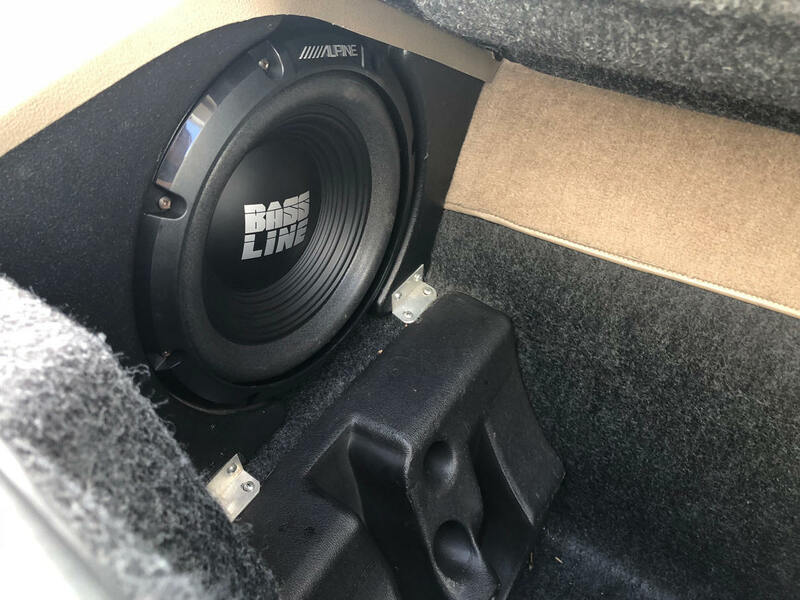 as a recent upgrade you will find a subwoofer and white face gauges , brand new wheel & tires and recent exhaust tips. 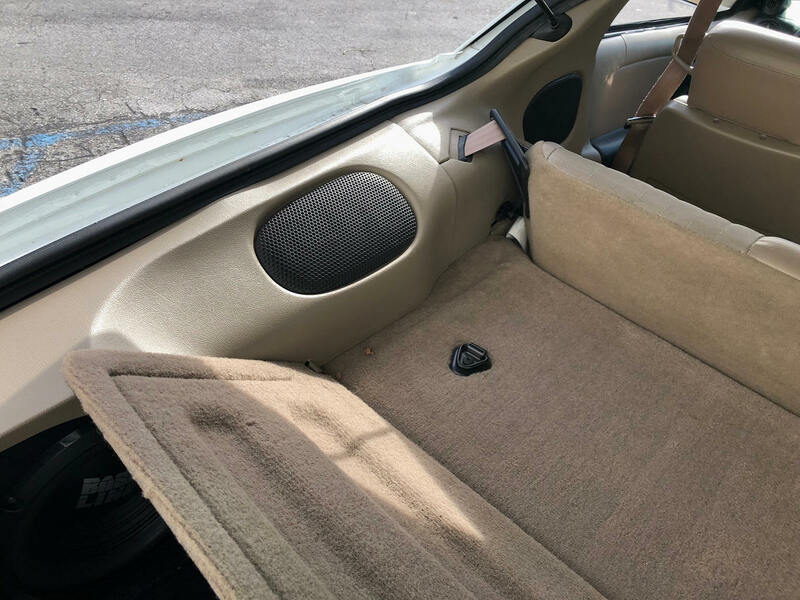 The car runs and drives great and A/C blows cold. 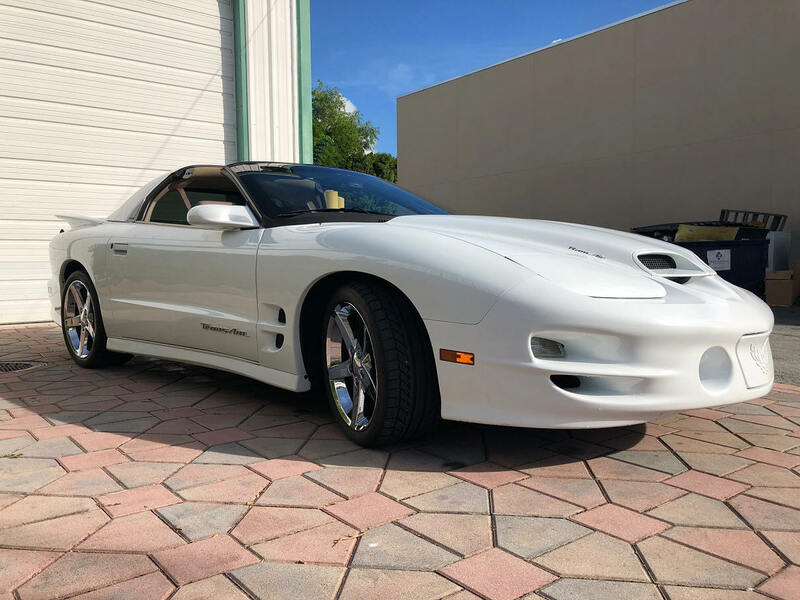 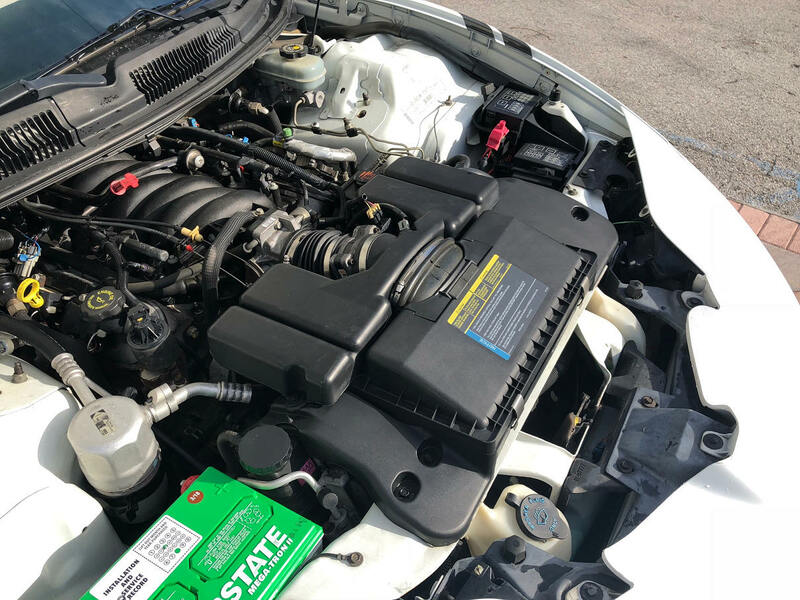 This is a perfect entry level Trans Am at a reasonable price. 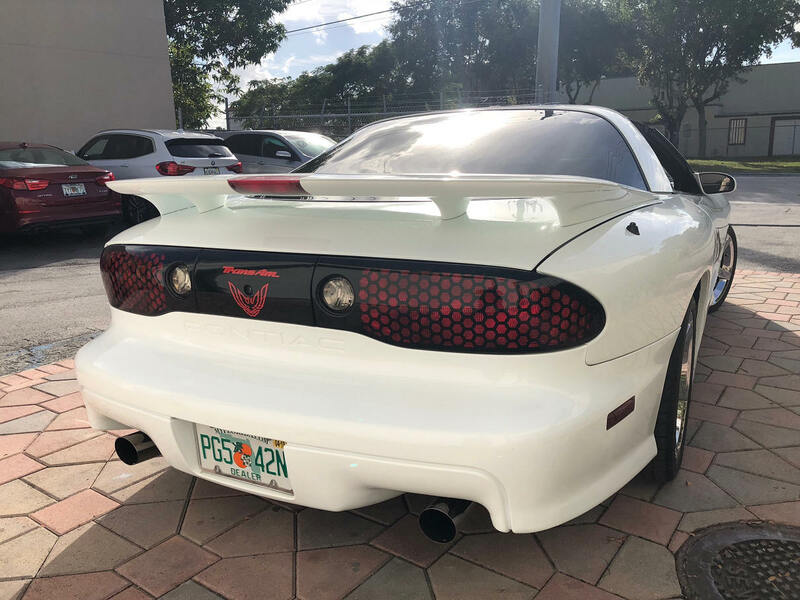 only $13,900.00 call today ! 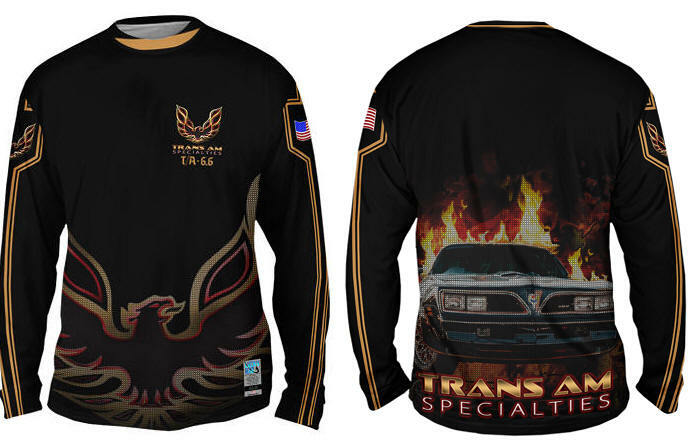 WANT TO ORDER A TRANS AM SHIRT? 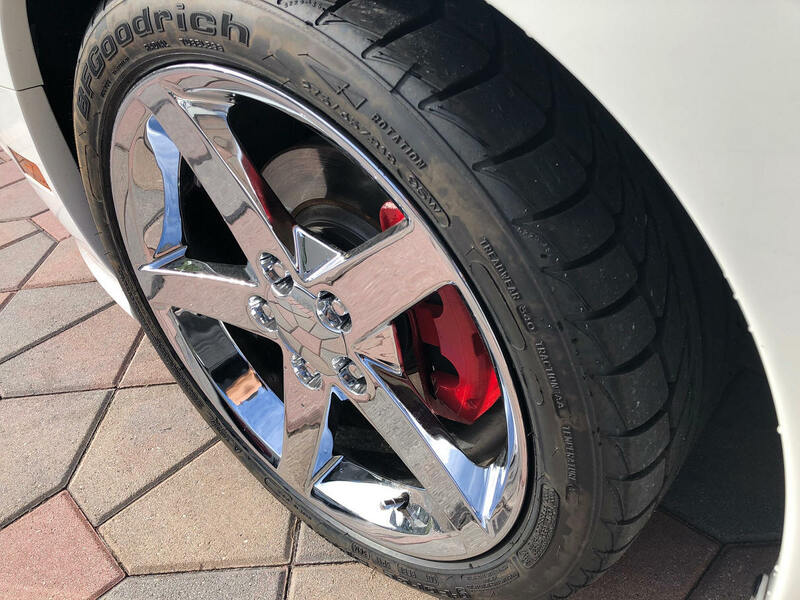 CLICK ON PHOTO!